This is an email note I recently received from a golfer after we worked on his golf swing using video technology. 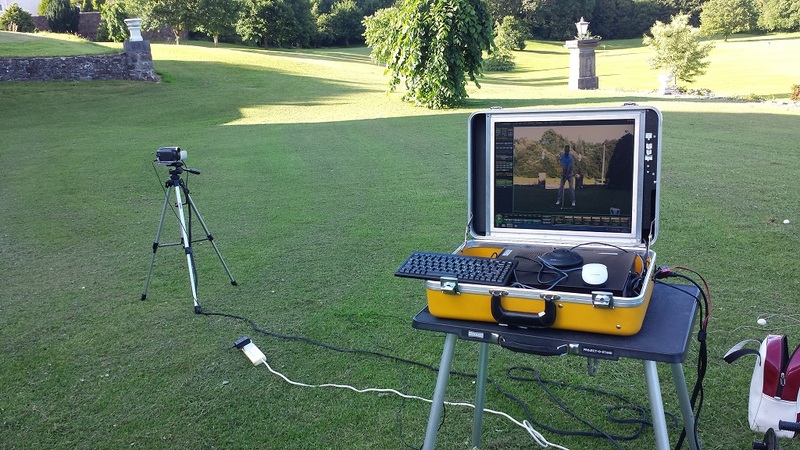 One of the benefits from using video to teach golf; is that the golfer can view the small of larger changes to his/hers swing with instant feedback. So they can see the changes and feel the movements from coaching messages that I am explaining. I must add, that I am delighted with the golfers results after our video golf lesson. Thanks again for the lesson. I’ve been doing the exercises and went to the range this evening to try it out, but I wasn’t expecting much. I hit approx 50 balls. 40 of them were better than I have EVER hit the ball! I was using my 7 iron and they were about 10 yards longer than my previous “good” shot. 5 were heavy (but not too bad) and 5 were hooks. To put this into perspective, the night before the lesson I also hit 50 balls, hooking 48 of them! I’ll keep practising the exercises and really looking forward to our lesson. I’ll definitely will keep working you as I want to make these changes permanent. Thanks again & see you Monday-week for more golf lessons in Cork!